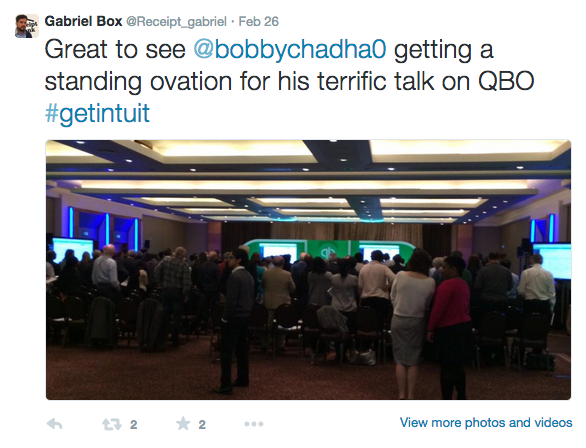 Receipt Bank heads to New Orleans for Scaling New Heights 2015! 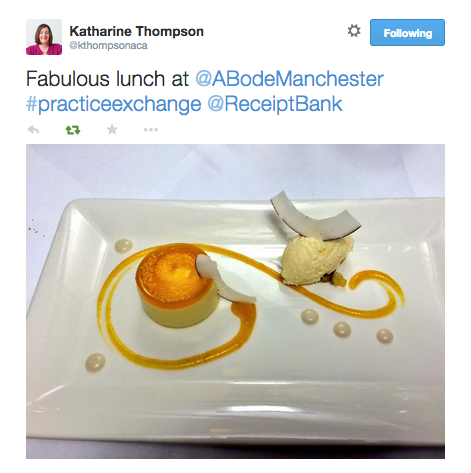 The Bookkeepers Conference is just around the corner! An automation debate - Receipt Bank at the TaxAssist Annual Conference! 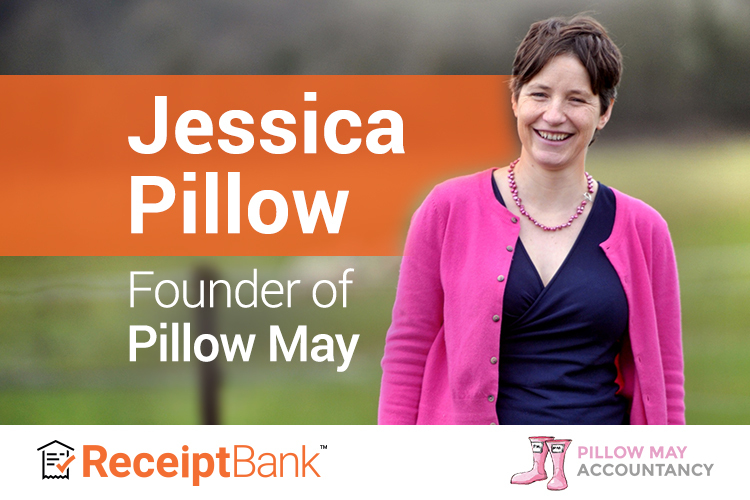 Here at Receipt Bank we’ve been on the road recently, travelling the country for QuickBooks Online’s roadshow events.